Whilst most attention is spent on ensuring your suit looks at its best for that important meeting, interview or special occasion e.g. 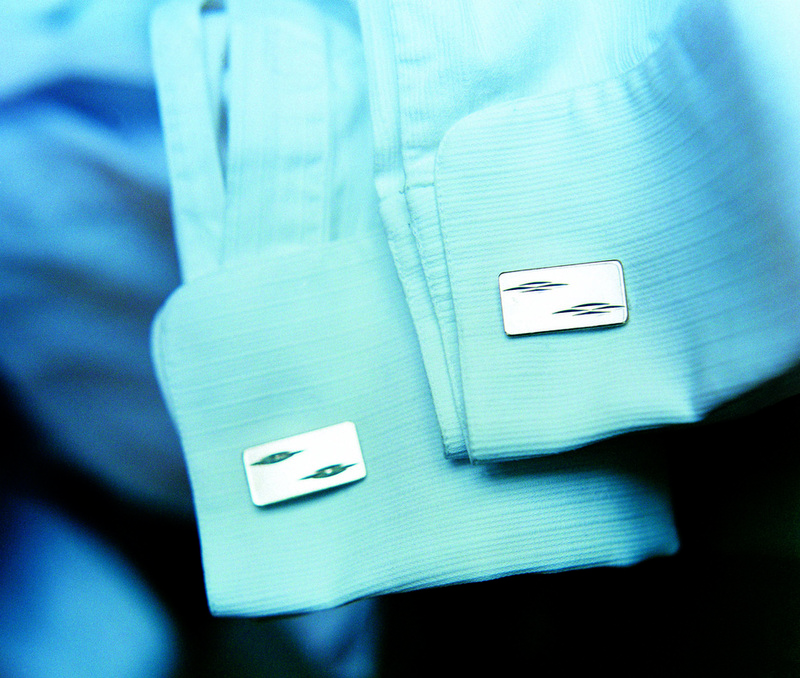 Wedding, we should not overlook the shirt underneath – especially if we are taking our jacket off at some point! 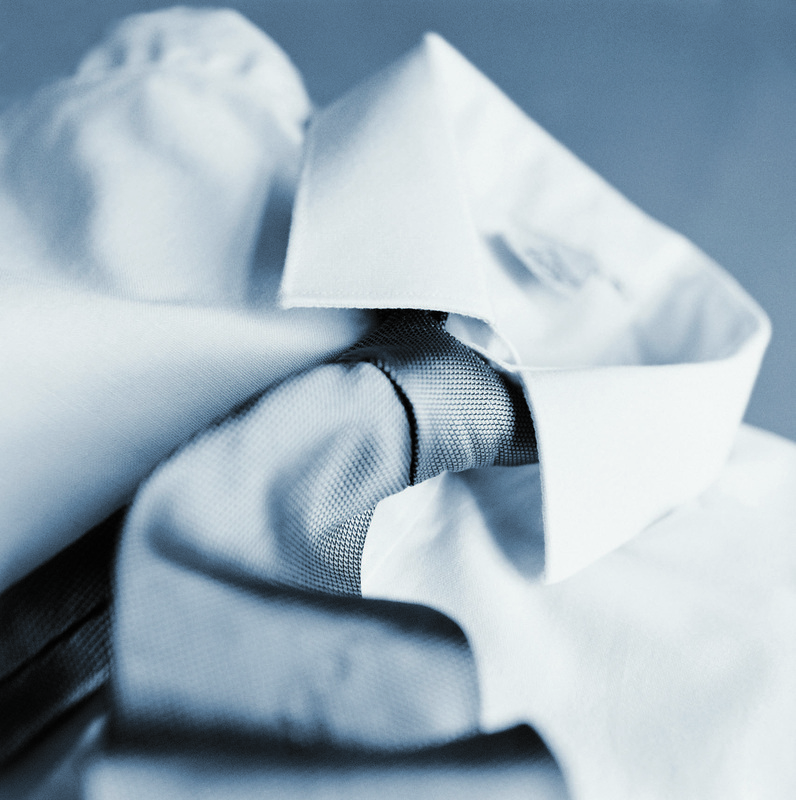 We offer a deep cleaning service for your shirts using high quality soaps and conditioners to ensure outstanding results. Shirts are hand finished and then placed on hangers ready to wear or folded ready for packing for your business trip, depending on your preference. This service is extremely popular with busy executives that work away regularly and is ideal if you want to reduce the time spent at home washing and ironing. If your best or favourite shirt has a stubborn stain that won’t come out or you spill something down it, never rub the stain as this can make things worse. Just lightly dab it or bring it in to us as soon as possible for assessment and treatment!